Rize Tea Research and Application Center Project is financed by the European Union and the Republic of Turkey. Within the scope of the Regional Competitiveness Operational Program, Rize Chamber of Commerce and Industry, Rize Commodity Exchange and Recep Tayyip Erdogan University and 14.01 Signed on .2011 and entered into force. Our project is financed by the European Union and the Republic of Turkey. Our total budget is 9,957,370 euros. The overall aim of the project is to strengthen the competitiveness and quality of the tea sector, which is concentrated in and around Rize, and to strengthen the common AR-GE, innovation and business development infrastructure that tea makers SMEs can benefit. With the project, it is expected that about 150 KOBI will be benefited from the center by providing improved infrastructure and high quality services to KOBI in the tea sector. It is also aimed to increase the diversity of tea products and to improve the added value of the tea product, which has a low added value, together with the development of tea by-products. 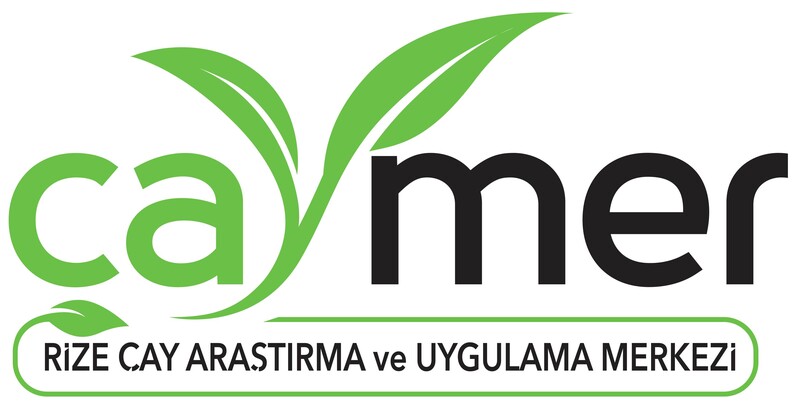 For these purposes, an applied research center will be established to increase the quality of tea production at Küçükarpik Locality in Musadağı Village, Rize Province Çayeli District. In the center; pilot tea production plant, packaging plant, tea waste recycling-fertilizer production-plant and storage, administrative building including laboratory, application tea, complementary environmental regulations, tea house components will be served under Rize Tea Research and Application Center patronage. Black tea, green tea and oolong tea production facility, 3 tons / day black tea, 1 ton / day green and oolong tea production capacity can be made. The tea waste recycling facility, which will be made fertilizer production, will reduce the effect of tea wastes on the result of tea production and will transform tea wastes into organic fertilizer in order to provide sustainable tea production. Tea wastes are considered as organic fertilizers and it is planned to prevent the pollution of the environment and the wasteful use of wastes in order to get rid of waste. In our mobile and fixed tea houses, which are designed within the scope of our project and which are also included in our Center, tea varieties produced can be presented to the taste of our customers and the taste of our products will be observed on the people. The results obtained will be used in our R & D studies to contribute to the development of new products. Our project consists of 4 components; Construction (as Lot 1 and Lot 2), Technical Support, Consultancy and Procurement. The construction of the construction component Lot 2 part started on March 25, 2014, the construction end date is March 25, 2015, the turn-key date is March 25, 2016.